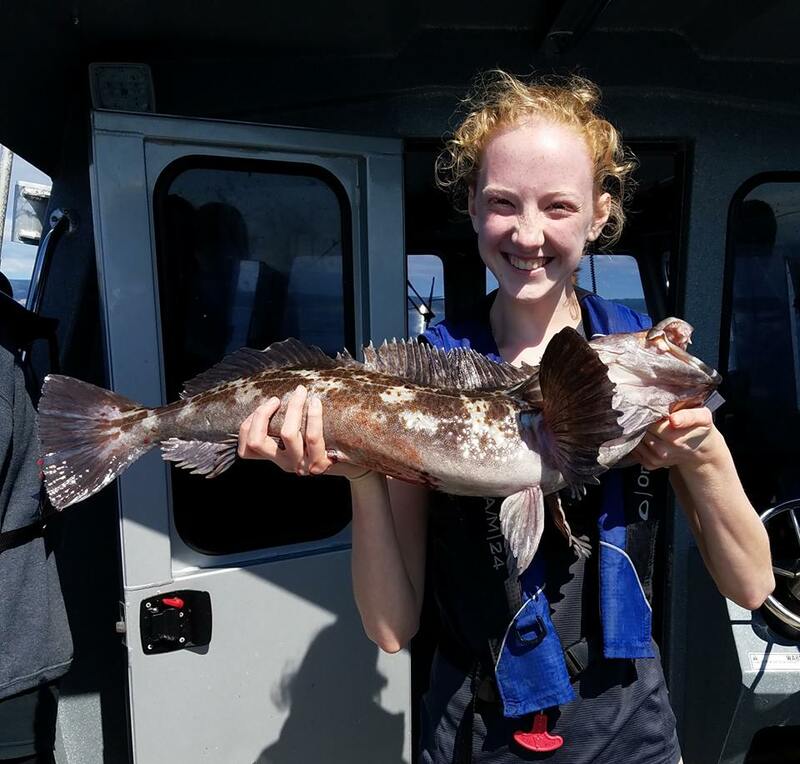 August continues to be great fishing out of Charleston, Oregon. 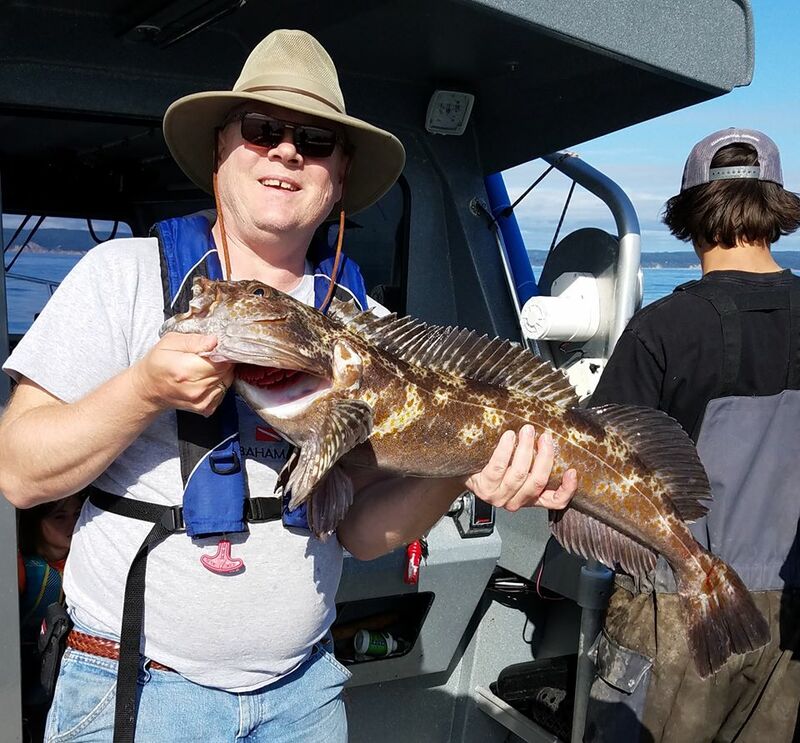 When it comes to Coos Bay Fishing Charters there is no better trip than the Deep Water Lingcod & Rockfish trip with Pacific Charter Services. 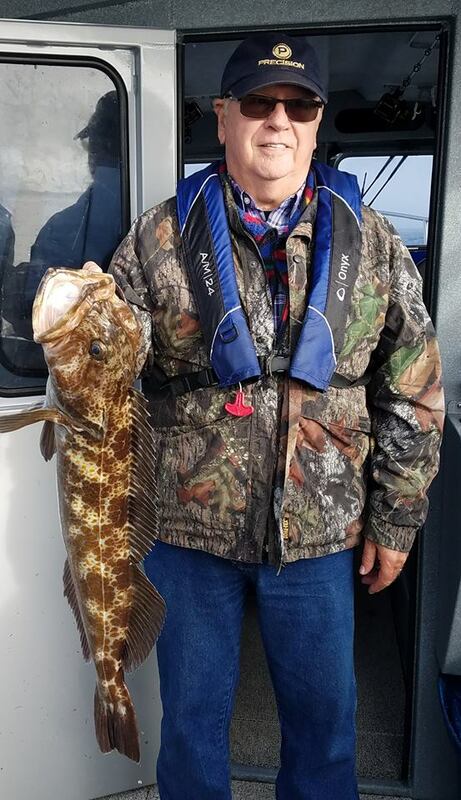 We’ve been able to fish about every day due to favorable ocean conditions, and Captain Curt Shoults continues his streak of boat limits and happy customers. Great job captain! 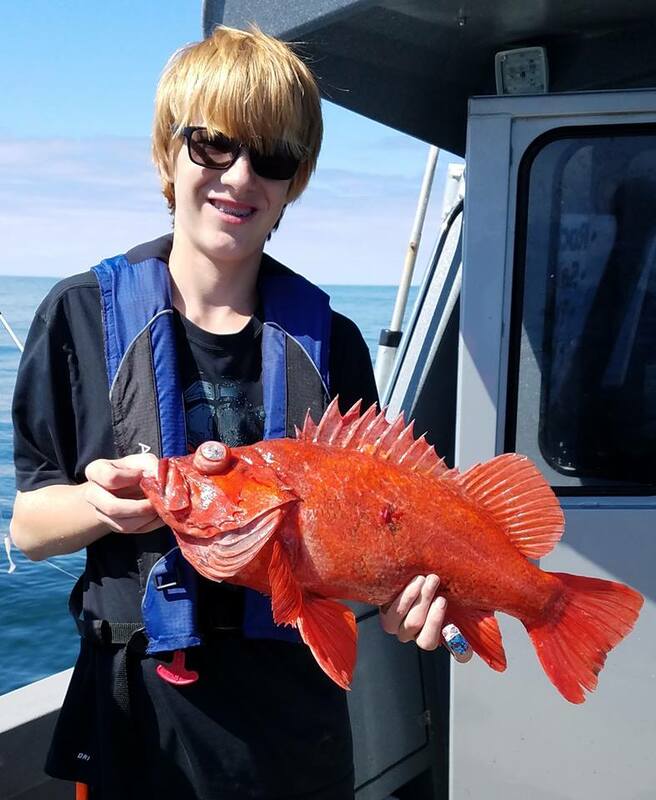 Coos Bay deep sea fishing is the best on the Oregon Coast due to great fishery and knowledgeable and experienced captains. The rock formations on the ocean floor south of the jetty hold a lot of fish, and the deeper waters hold the larger ones for sure. Coos Bay salmon fishing for Coho (Silvers) has been hot with Pacific Charter Services. We did a couple of trips last week and landed 13 on one trip and 22 on the other. Not all were fin-clipped keepers. 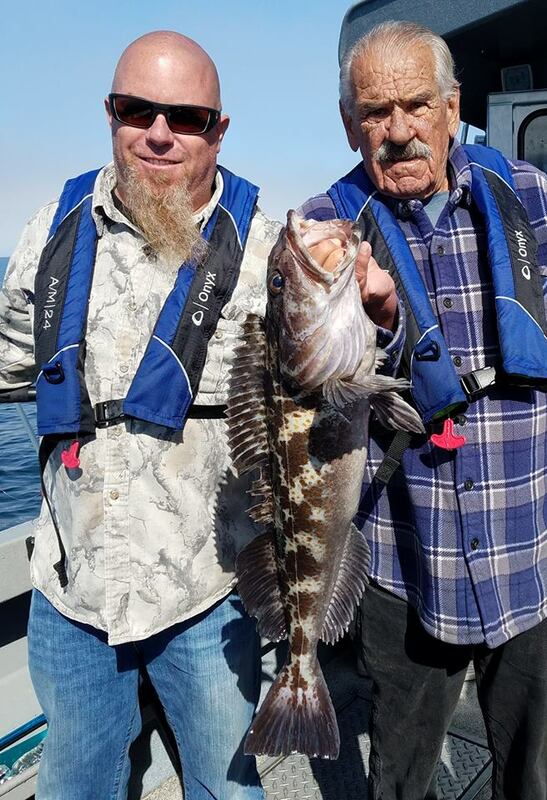 • Deep Water Lingcod & Rockfish. Two trips per day, 6am and 1:30pm. • Chinook and Coho Salmon: One trip per day starting at 6am. 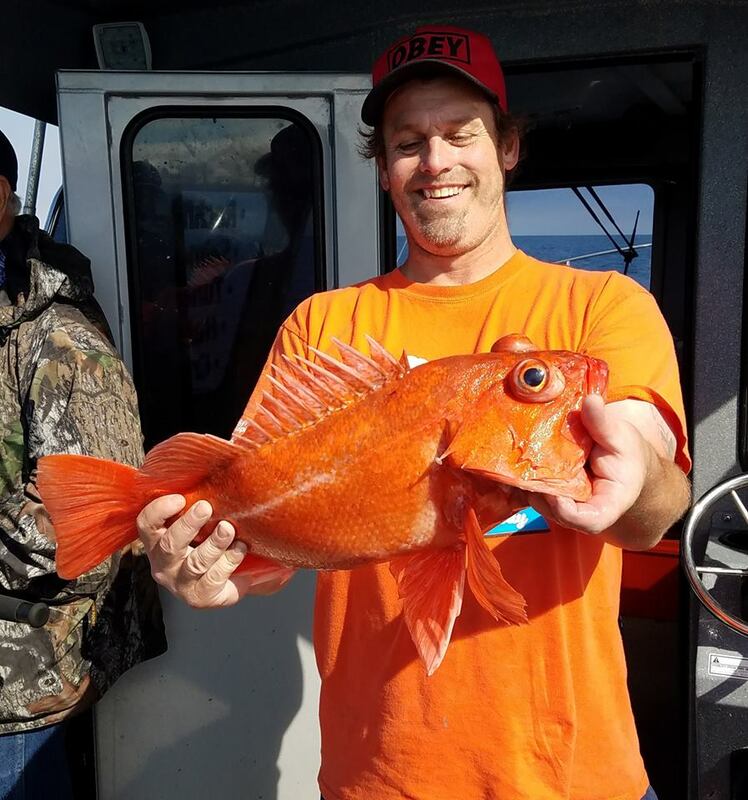 • Full Day Combo: Salmon and Deep-Water Lingcod & Rockfish full day trip. • Crabbing: You can book a crabbing only trip or add crabbing to any fishing charter.